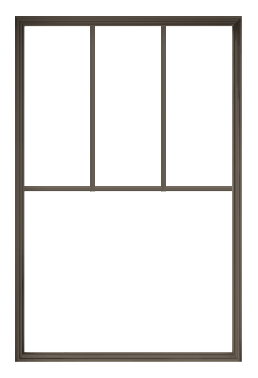 $350 Off Every Window, $650 off Patio Doors - March Only Sale! Energy efficiency. 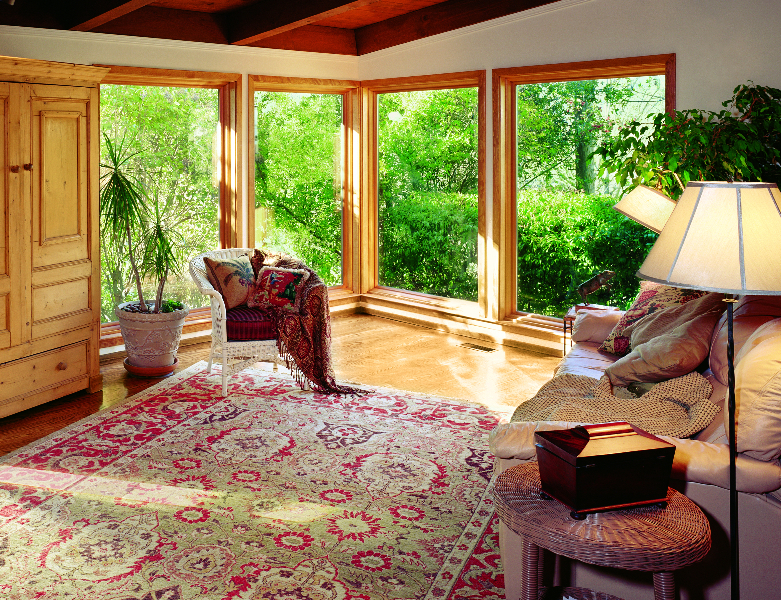 Picture windows are single-pane and therefore don’t open, so you can be assured of optimal energy efficiency. 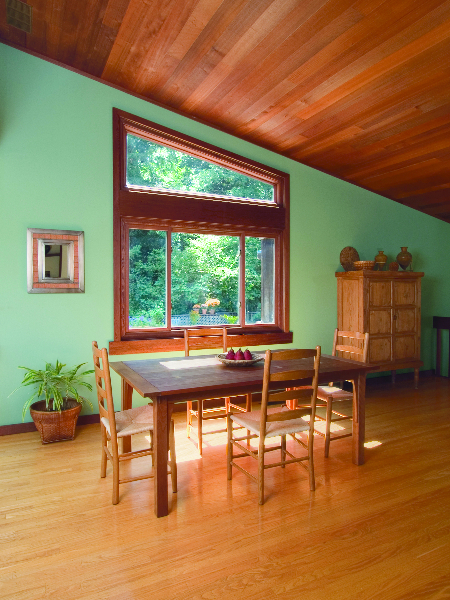 These windows are proven to reduce heating and cooling costs, even in very large sizes. Longevity. 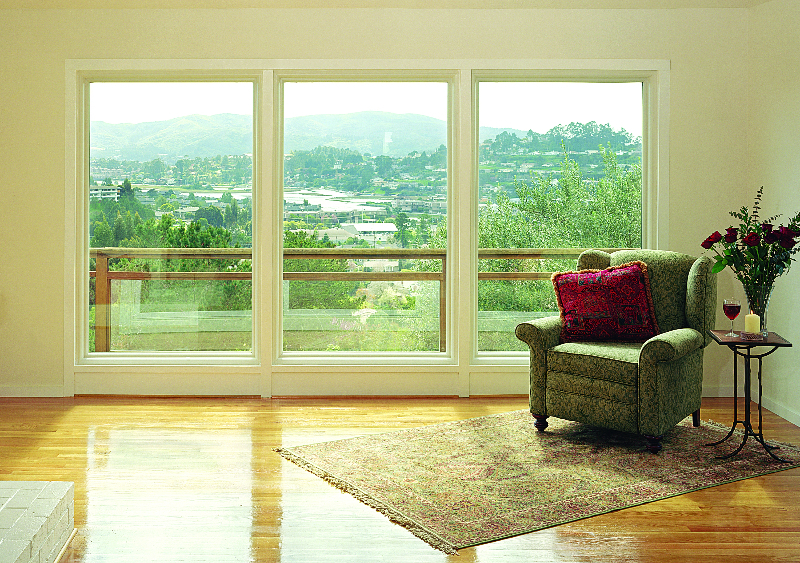 Fibrex frames promise picture windows stay in place, so you can enjoy your view for years to come. Size. 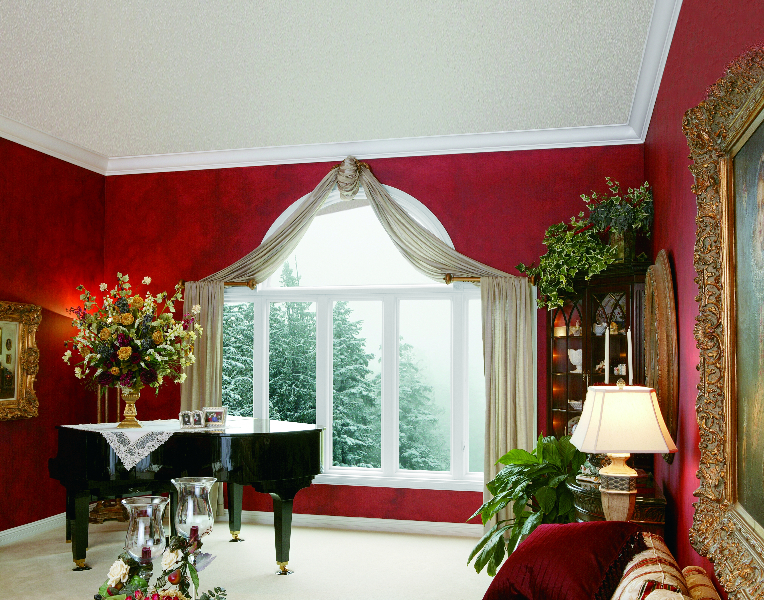 Fill large window openings—even those under high or vaulted ceilings! 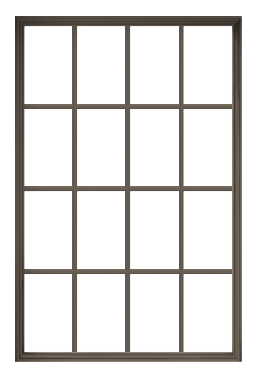 There are fewer limitations to picture window size because they’re stationary. 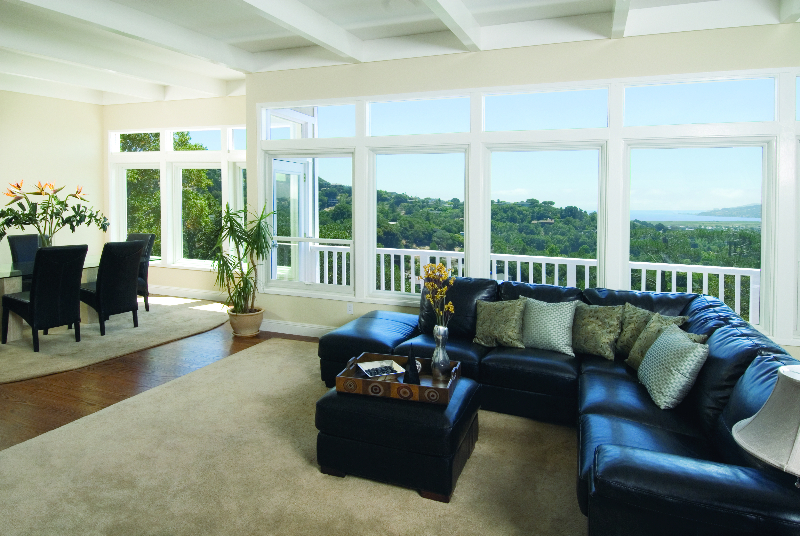 Renewal by Andersen picture windows are perfect for those looking to capitalize on their surroundings. 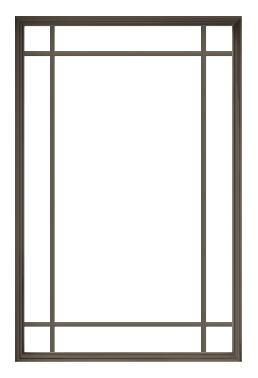 Design one to feature in a living room or foyer, or any room with a great view. 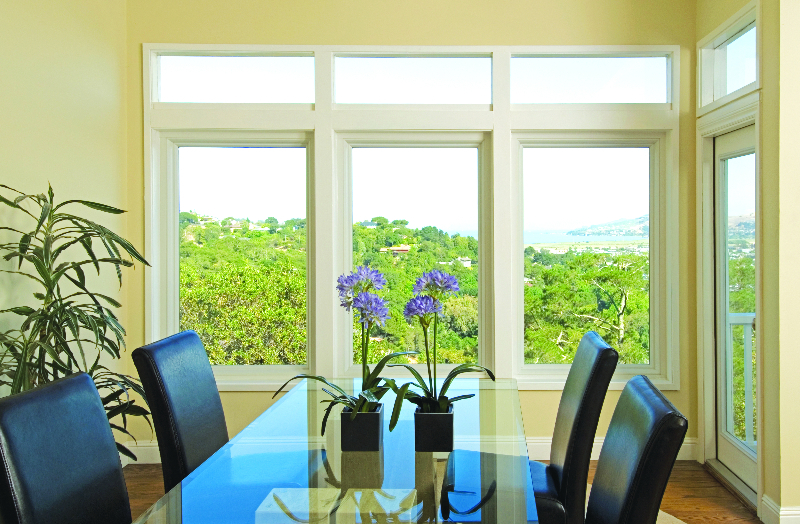 Our featured video takes through each aspect of this great window option. 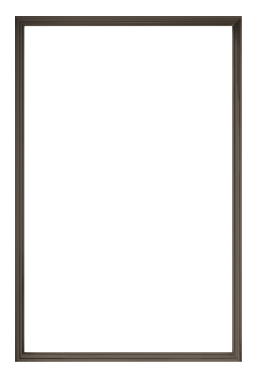 We’d be glad for the chance to help you with your next home improvement project. Simply call to schedule an in-home consultation, then we’ll take care of the rest. 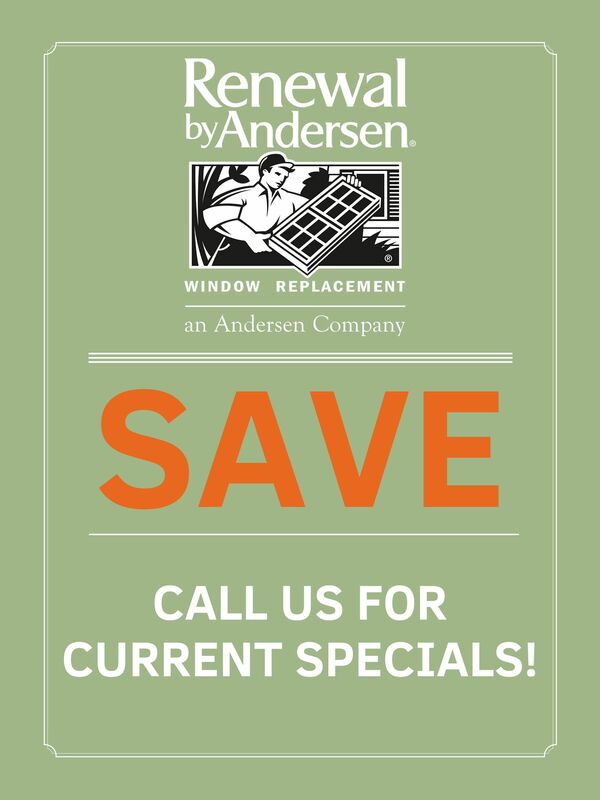 Renewal by Andersen serves the Bellingham, WA region and surrounding areas. We’re committed to meeting your needs as well as that of your area, so you can count on our design consultants to help you select the best window for you. Call today to get started. Serving Bellingham WA and surrounding areas as part of our Greater Seattle office.